with the vision of the Common Core State Standards. 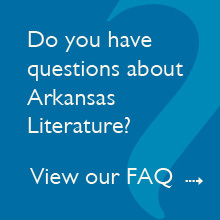 A complete resource package – including unparalleled options for differentiating and personalizing instruction – ensures that you are meeting the Arkansas and Common Core Standards and reaching all your students. The richest digital offerings available in a literature program give you and your students the power to choose the best path to deep understanding and appreciation. 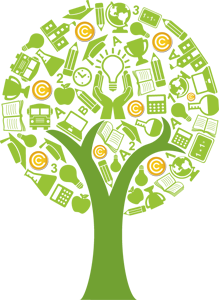 Integrating the Arkansas Standards with the Common Core State Standards, Prentice Hall Literature Common Core Edition offers the content and support you’ll need as you make the transition to new expectations and assessments. 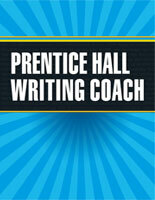 Prentice Hall Writing Coach is a groundbreaking, interactive, writing and grammar program that helps middle and high school students grow into independent writers. 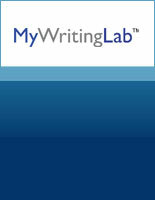 Starting at sentence level instruction and progressing to college-level composition, MyWritingLab prescribes an individualized path for every student. 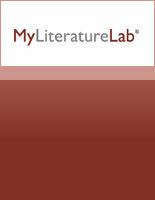 The only online resource with a variety of ways to approach literature while fostering a deeper understanding and application of critical thinking, reading and writing skills. No news at this time. Please try back later.